Daily supplement regimen for managing blood sugar level includes Alpha CU, Berberine VasoQX, Gluco-Response, and Program Guide. 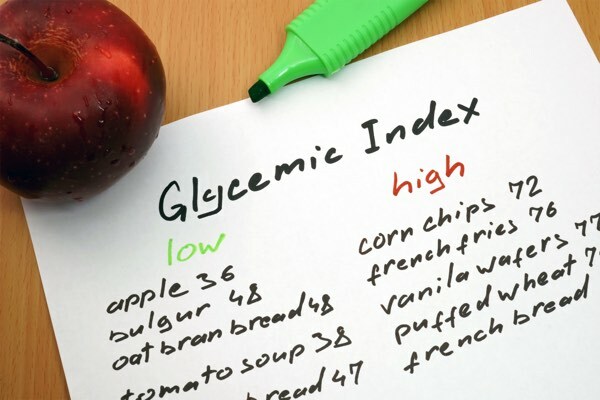 A low GI (Glycemic Index) Diet is good for your health, may provide you with more energy, healthy weight management, heart health, and is proven to help people with diabetes. 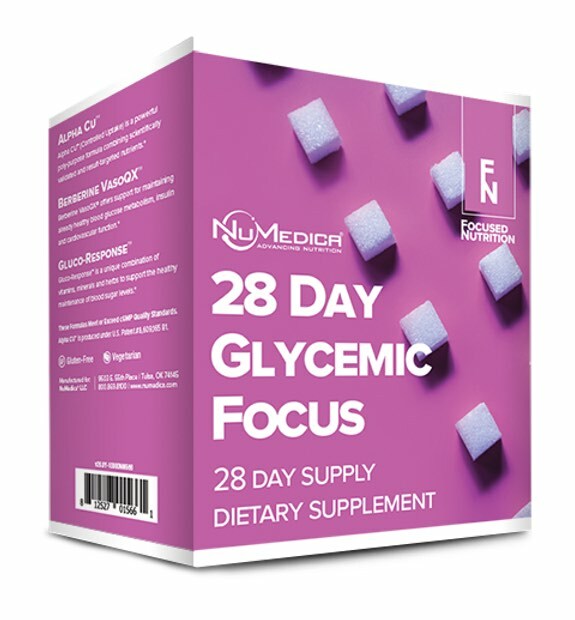 NuMedica combines three professional dietary supplements into a targeted daily regimen designed to provide advanced nutrition for managing your blood sugar level. 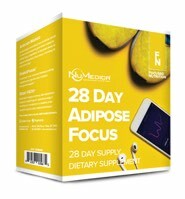 Provides the super antioxidant alpha-lipoic acid; Berberine and high potency extracts of fenugreek (15:1), gymnema and bitter gourd along with added B vitamins. Helps boost energy, support immunity, reduce blood sugar levels, and provide antioxidant protection. As an important anti-oxidant produced by the body's cells, alpha-lipoic acid plays an essential role by helping to convert glucose into energy. These antioxidants, like others, also help reduce the presence of tissue-damaging free radicals that occur during the process of turning food into much-needed energy. Berberine VasoQX is designed to provide comprehensive support for healthy metabolic function. Berberine has been found to aid in AMPK activation, a process which plays an important role in assisting metabolism regulation. Gluco-Response is the ideal blend of vitamins, minerals, and herbs for maintaining optimum glucose levels. It features extracts like fenugreek, gymnema, and bitter gourd that have long been known to have a positive impact on blood sugar levels in the body. For the next 28 days, take the formulas included in this kit following the schedule below or as directed by your healthcare practitioner. Take one tablet 30 minutes before a meal. Take two capsules with your meal. Take one capsule with your meal. 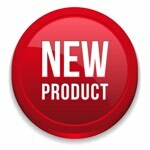 In April 2019 NuMedica introduced four new professional supplement kits optimized for Immune, Adipose, Cardiovascular, and Glycemic support. 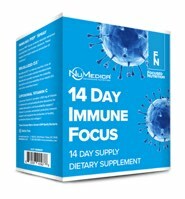 Daily supplement regiment for immune system support from NuMedica includes Immuno PRP Spray, Liposomal Vitamin C, Micellized D3 1200, and Program Guide. Daily supplement regimen for metabolic management from NuMedica includes African Mango, PrenuPhase, Reset Path, and Program Guide. 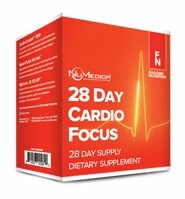 Daily supplement regimen for cardiovascular support from NuMedica includes CoQ-Clear 100 Ubiquinone, Mag-Plex Ultra, Methyl B-12 HP, and Program Guide. May boost energy, support immunity, reduce blood sugar levels, and provide antioxidant protection.